Use it anytime for work or play and no one knows that you have it on. 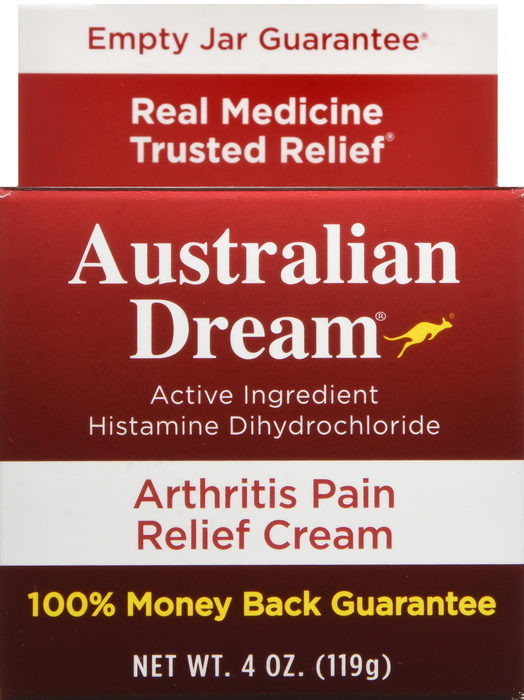 A small amount of Australian Dream® Arthritis Cream goes a long way. 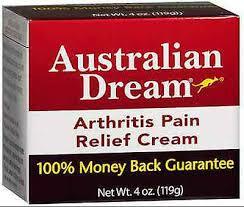 Just place a little of the cream on your fingertips and rub it into the pain area. It only takes a small amount to provide welcome pain relief. 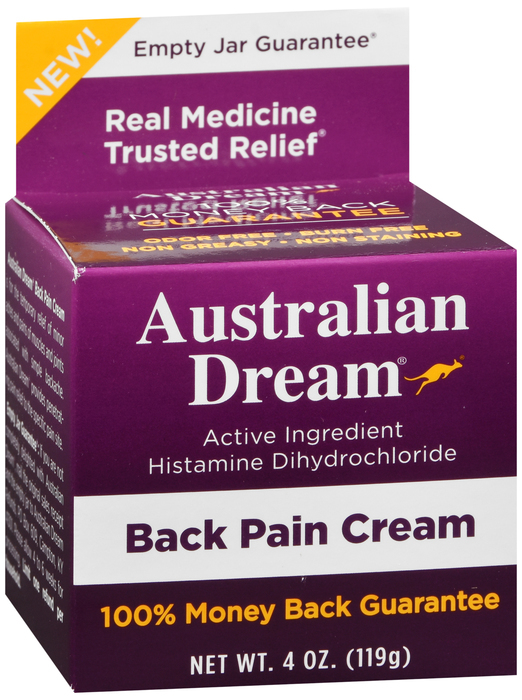 Helps find soothing back pain relief. Just change the quantity and see the savings! AmericanPharmaWholesale.com Visit AmericanPharmaWholesale.com for over 100,000 items of Health & Beauty at Retail@Wholesale prices.